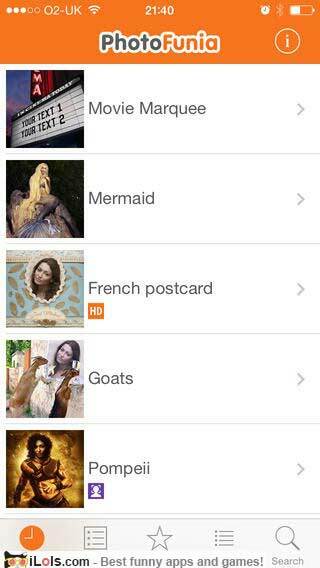 List of best apps for stickers and fun photo effects. 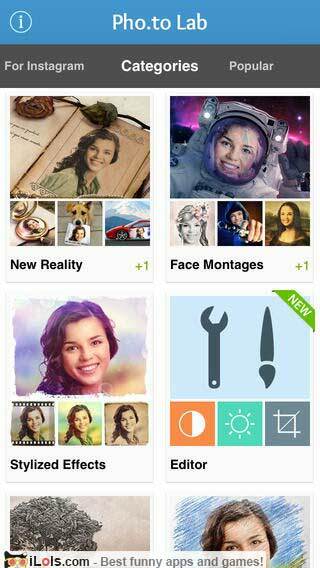 Make your photos special and original with these awesome apps for for iPhone/iPad/Android! 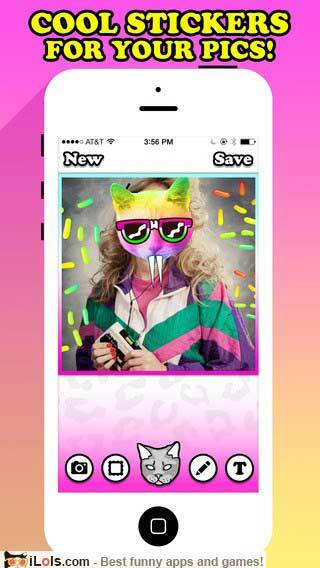 Catwang allows you to turn your friends into cats, wolves, donuts, bacons, lions, popsicles, elephants, ice creams, pugs, tacos and more. Add a spark to your photos, make them special and more original. 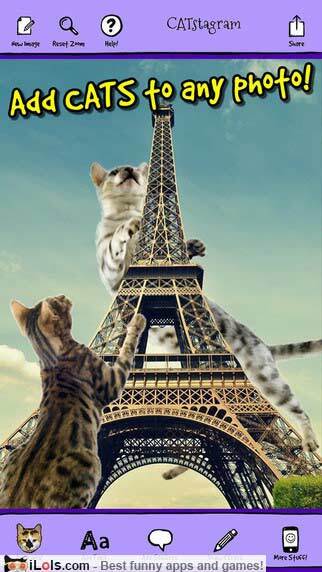 Photofunia has hundreds of creative effects. What would you look like in someone else’s skin? And what about your friends? 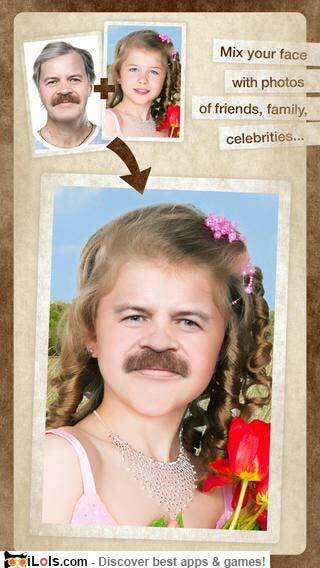 Find out with MixBooth. 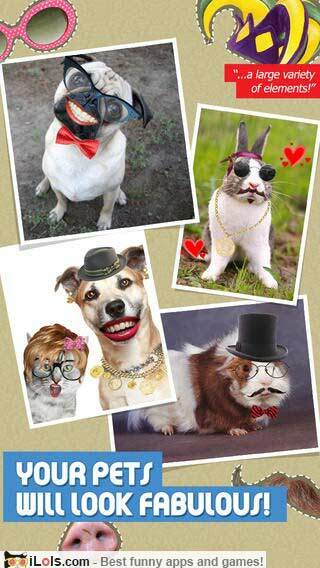 Take videos with cute, fun and hilarious face effects. 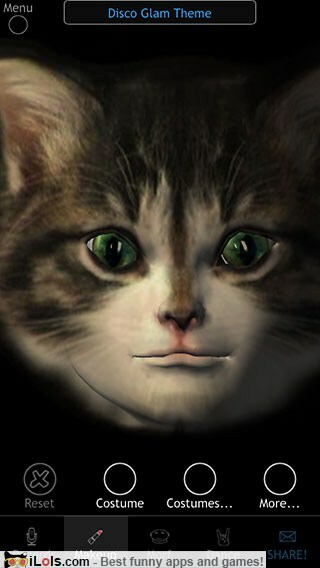 Change your hairstyle, prank your friends with fake bruises, add animals’ eyes to their faces and more. 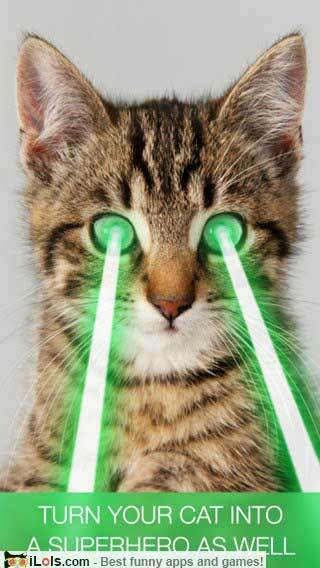 Add laser eyes effect to your pics. Turn friends, celebrities, pets, drawings or objects into life-like 3D characters. 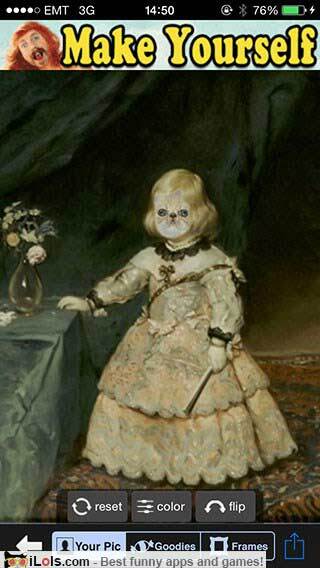 200 classic paintings to put your face in. Choose any of the dozens of Cats, Cat Heads, hand-drawn Fine Art Cats, Box Cats, a selection of cat parts, text, and explosions. Cats meow as they are placed. Adorable! 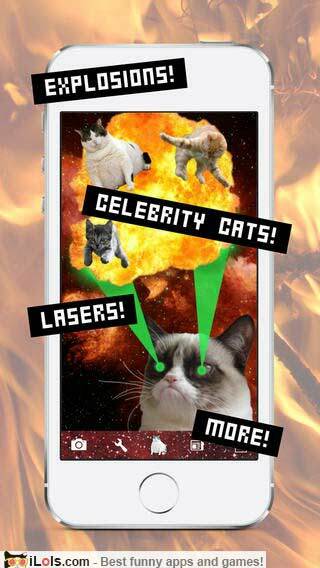 Turn your friends into cats, live on your camera, or add cats to your photos.